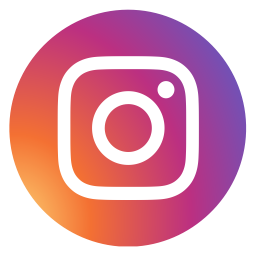 Point Clare Cemetery History Tour will celebrate History Week 2018 by hosting a guided walking tour and launching a web site for self guided tours of Point Clare Cemetery. The Cemetery opened in 1916 and comes at a time when Gosford was changing from its pioneering era to one of a Township. Point Clare cemetery contains the who’s who of that era and provides a snapshot into the lives of the locals over the next 30 years. I live in Point Clare Gosford St and am interested in doing a tour. Are you doing any before next weekend considering most people have time off until the 7th Jan 19. 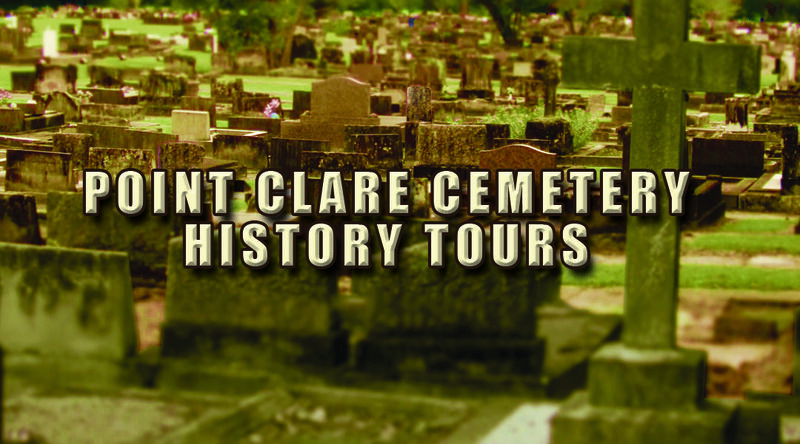 Hi Martin, please contact the Point Clare Cemetery Tour organisers directly via their website. We are not their agents. Thank you for your message. Unfortunately we do not have access to that information, you will need to contact the council directly. Best of luck with your endeavours.